Helder Amaral aka RAWAR ,was born in Portugal 29 years ago . He enters the world of music by the age of 19 leading a metal band on his hometow. A few years later and leaded by the need of musical evolution , Helder starts to liesten to other kind of tunes , electronic experimental and dark ambient sounds . Dident take long to Helder starts his own project and after a while producing dark ambient , he get in touch with Filipe aka Agressive Mood and the Psyence rec. 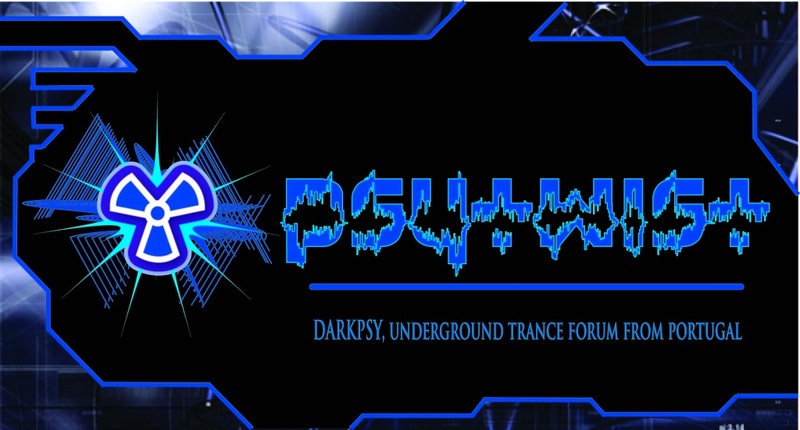 crew and starts producing psytrance creating togheter Massive Noise. Rawar is at the moment Helder´s one man project along with another project created also by him called Dominus. Rawar music was inspired by Helder´s musical roots. This project is pure war on the dance floor , with fast and evil tracks , he slashes you from 150 bpm to 175 puting your brain completly messed up with crazy synths and loony fx along with a powerfull and groovy bassline. Sr. Hélder RAWAR é sempre a bombar . Força ai amigo, boa iniciativa este fórum alternativo e da-lhe ai no Cubase , malha nova é que é preciso.